GiPA Group is strengthening its presence in Germany. 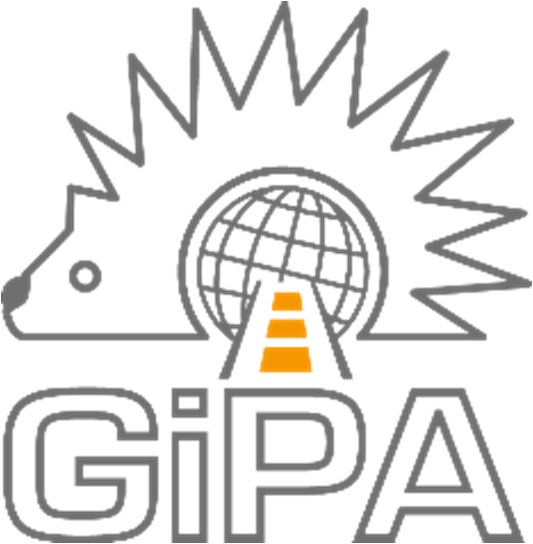 As of 1st July 2015 Gwenael de Calan has taken the lead of GiPA GmbH, the new German subsidiary of the group. Based in Frankfurt, he will be coordinating GiPA’s activities for Germany, as well as support specific projects in the Asia Pacific region. Gwenael de Calan, 39 years old, has 14 years of experience in the automotive aftermarket in Europe and Asia. He was previously working as IAM Sales Manager for the Asia Pacific region within Bosch Automotive Service Solutions, based in Melbourne. Gwenael holds a business degree from EM Lyon (France) as well as an MBA from Lancaster University. He joined Bosch in 2002 and has worked in Bosch automotive aftermarket sales and marketing departments in France, Germany as well as South-East Asia and Australia.